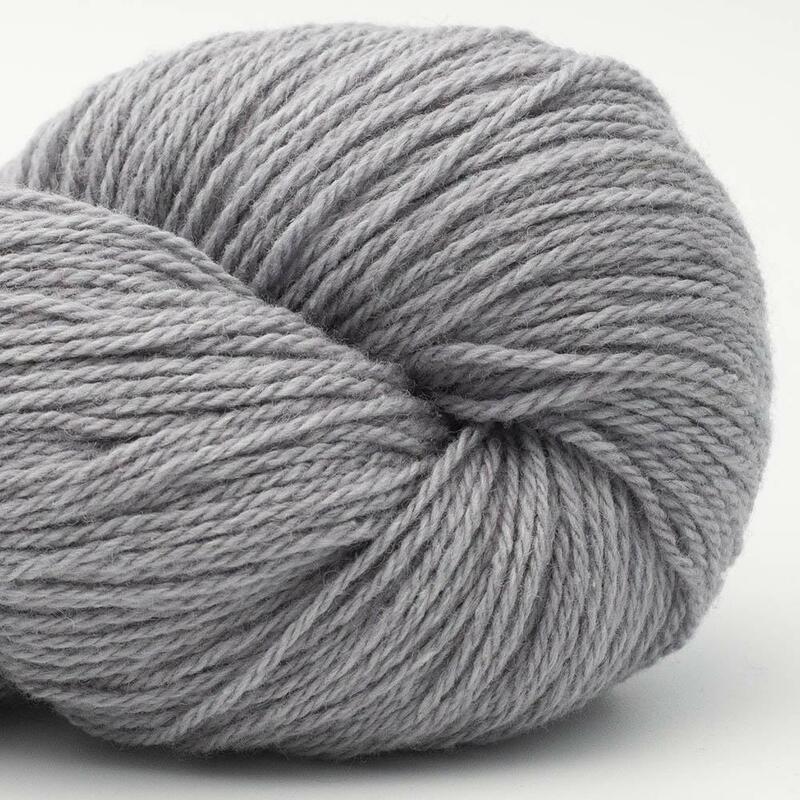 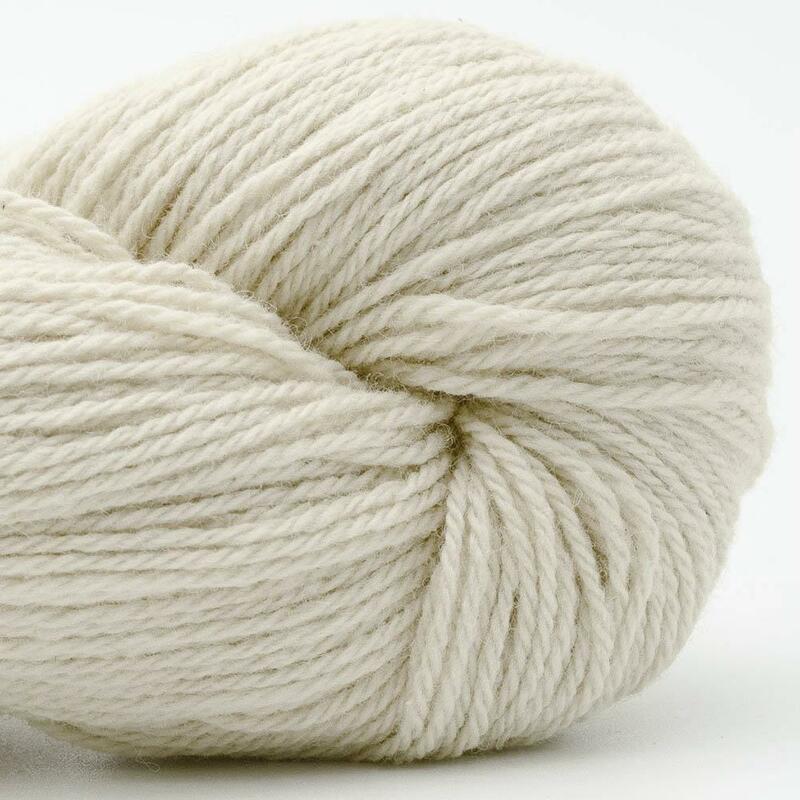 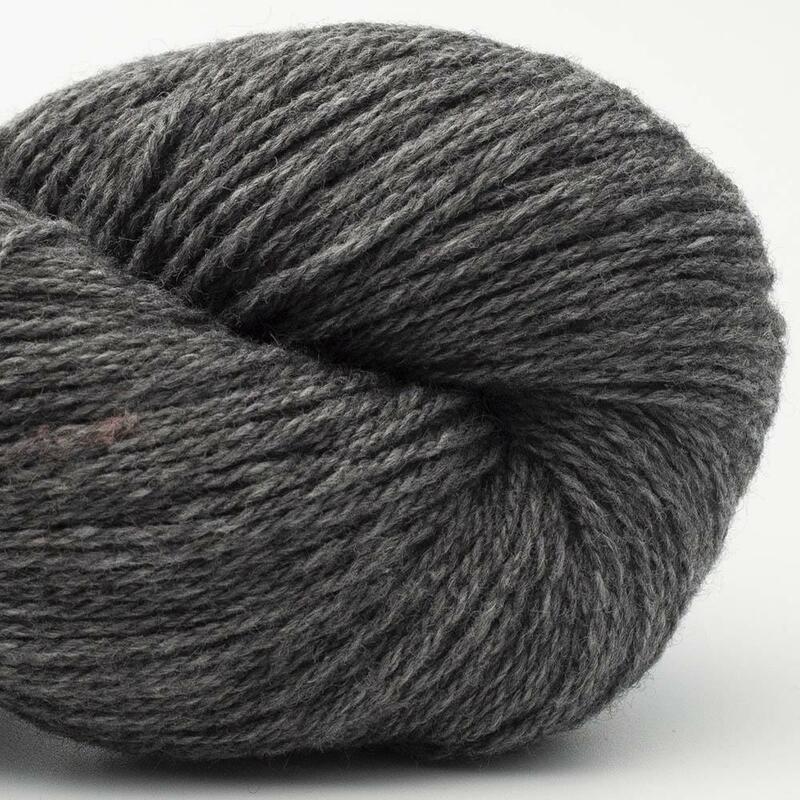 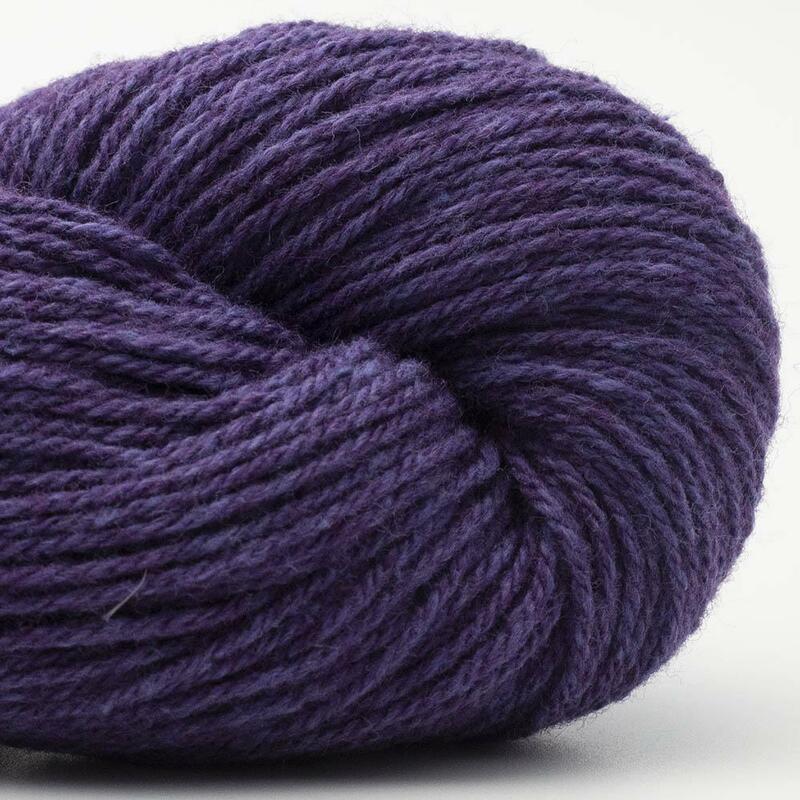 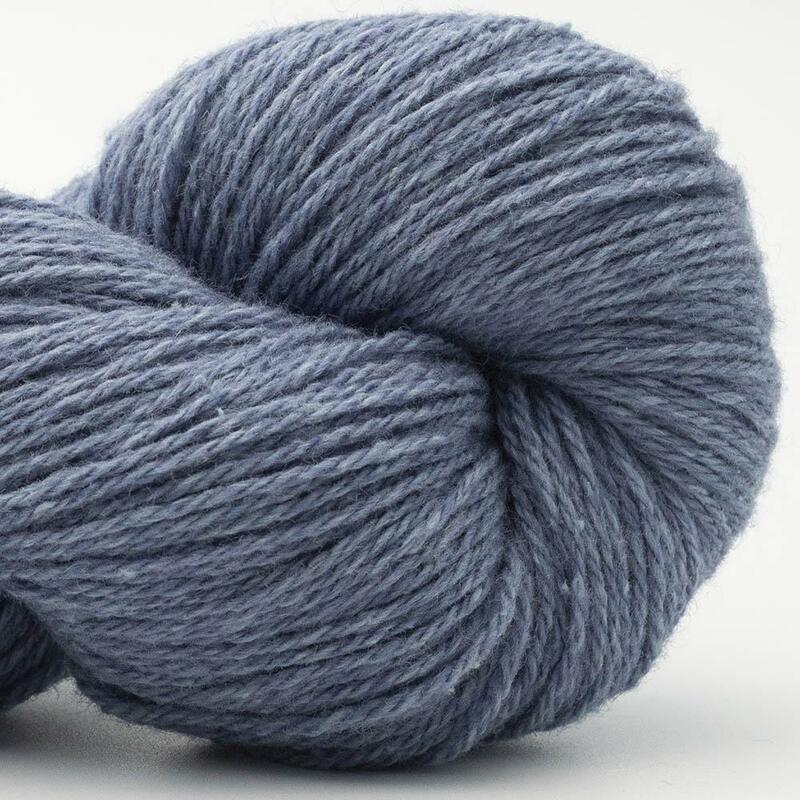 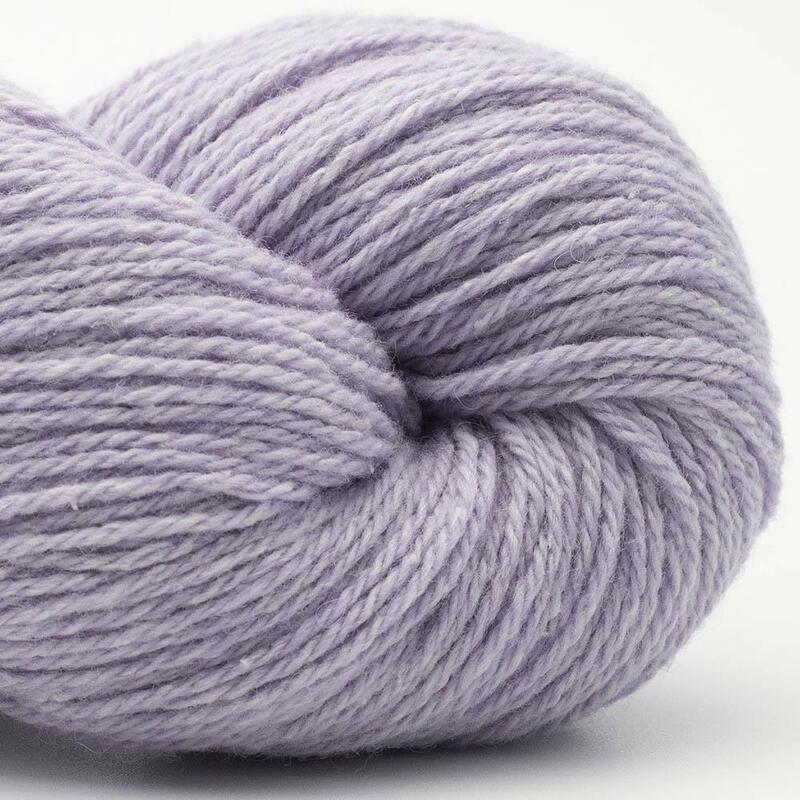 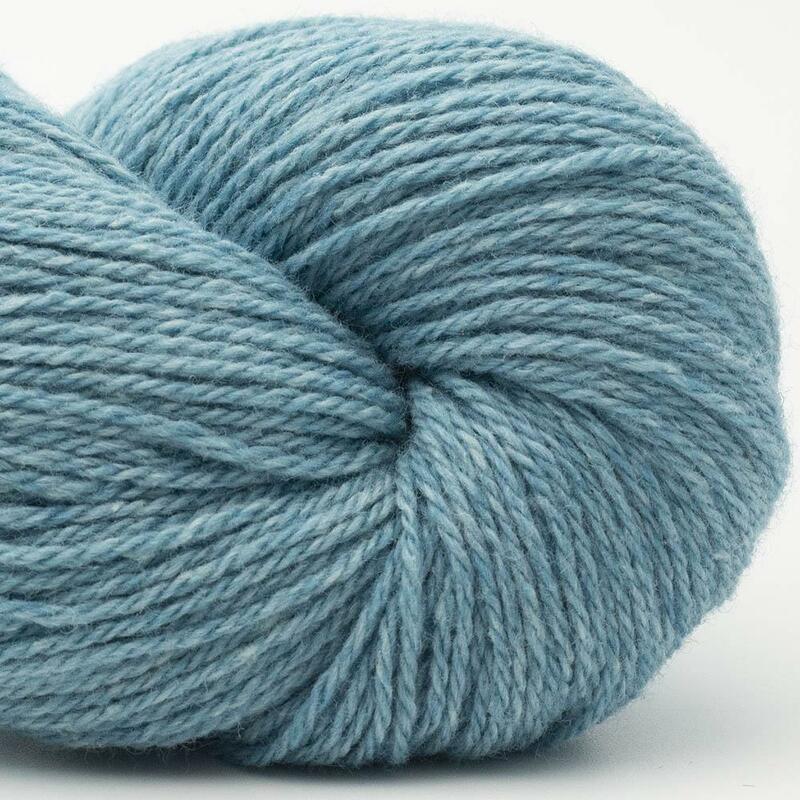 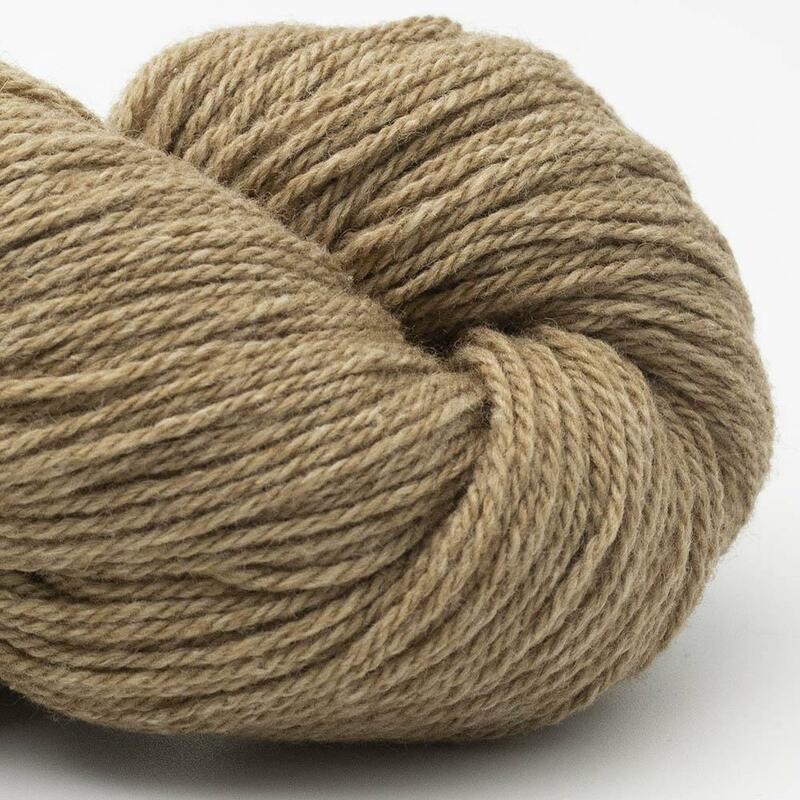 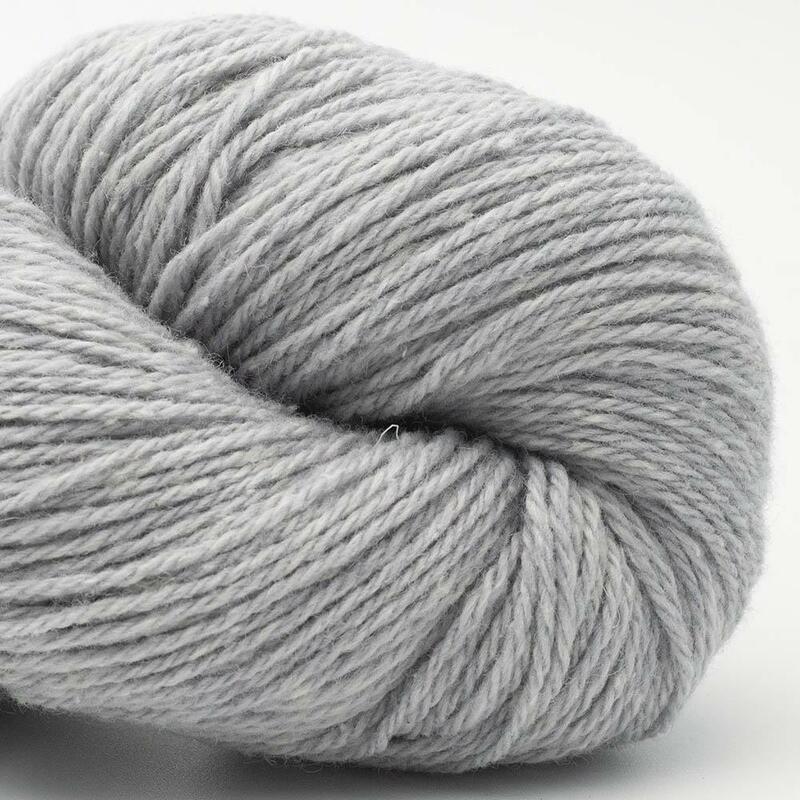 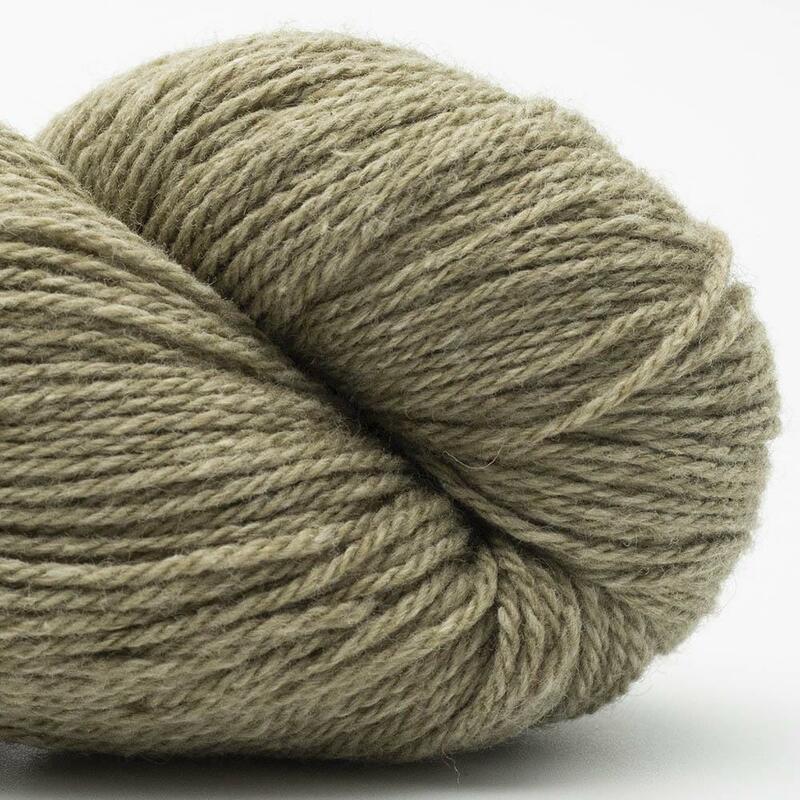 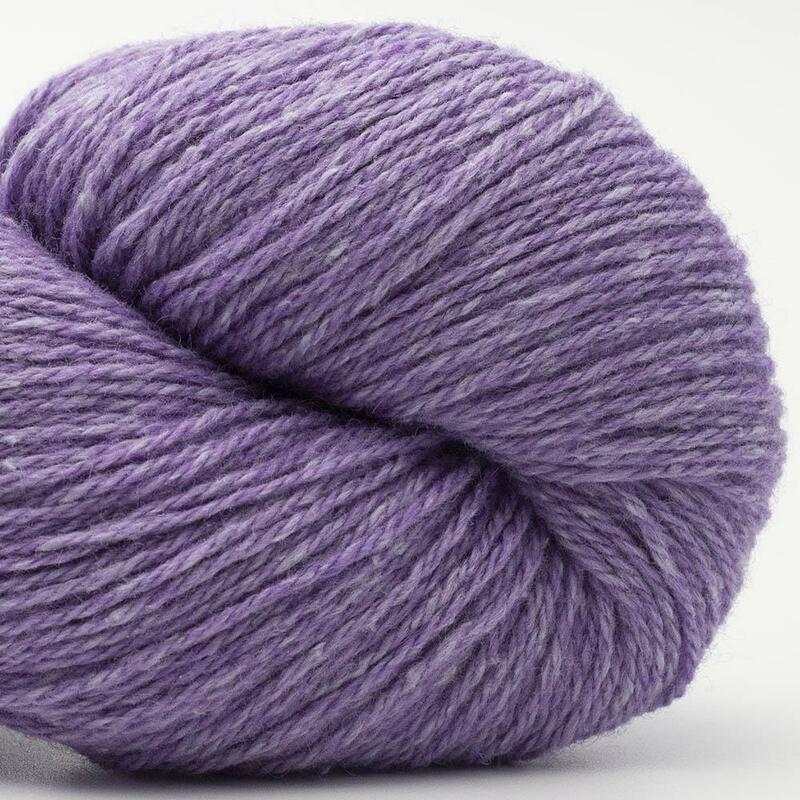 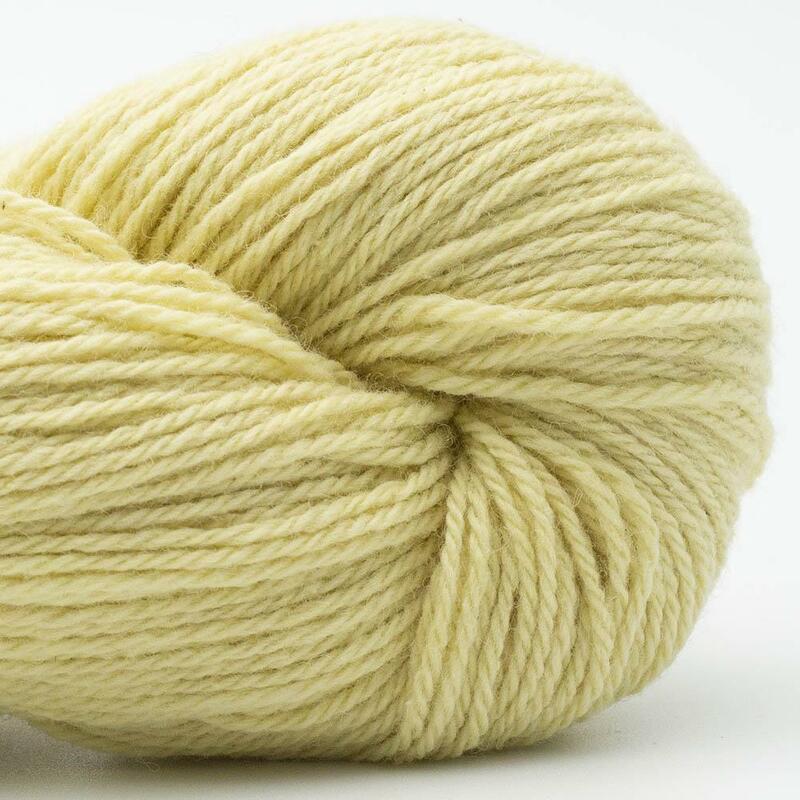 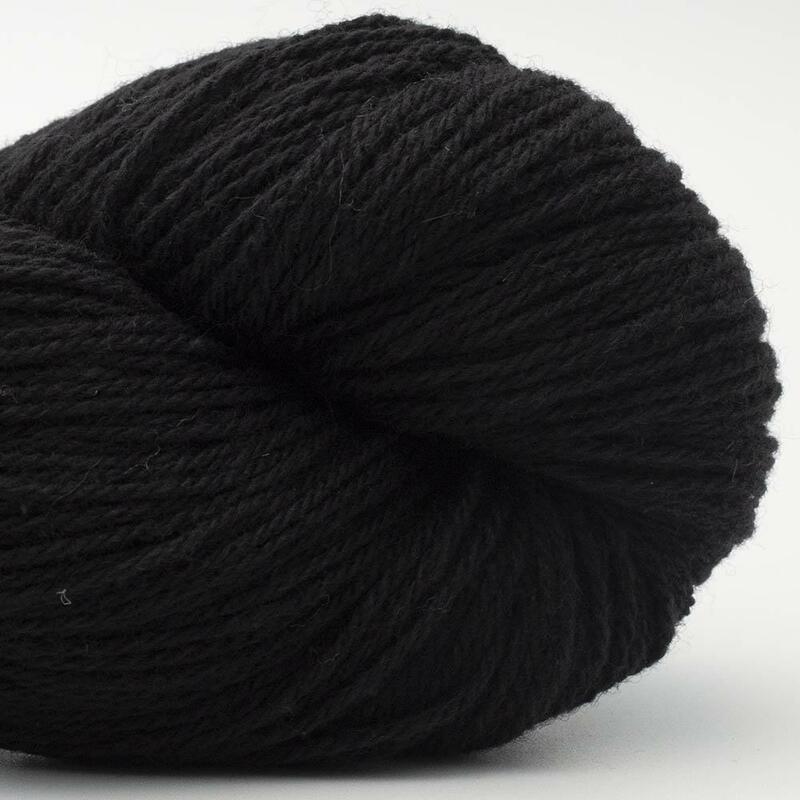 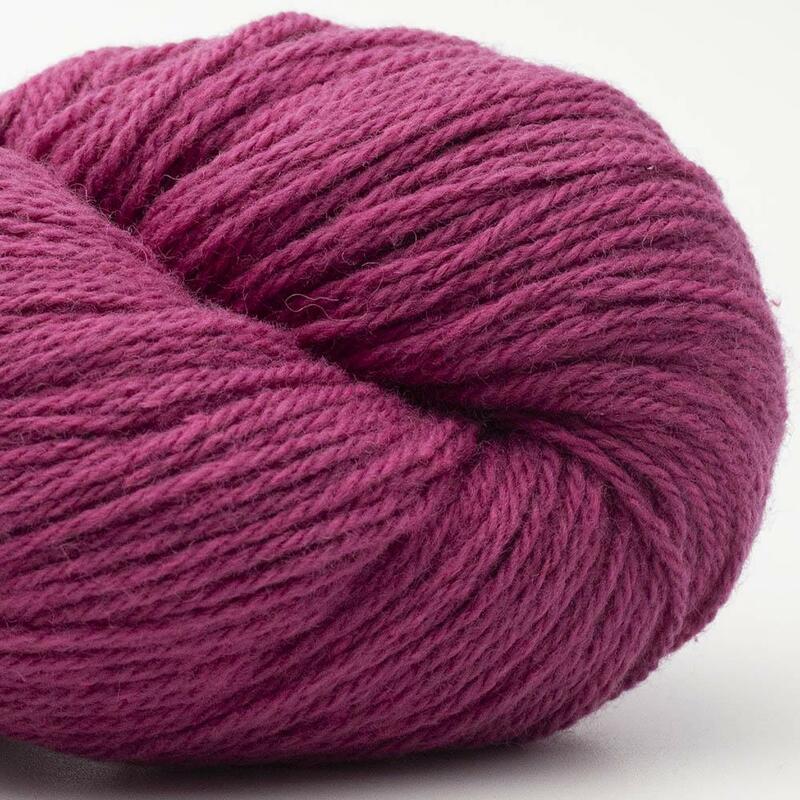 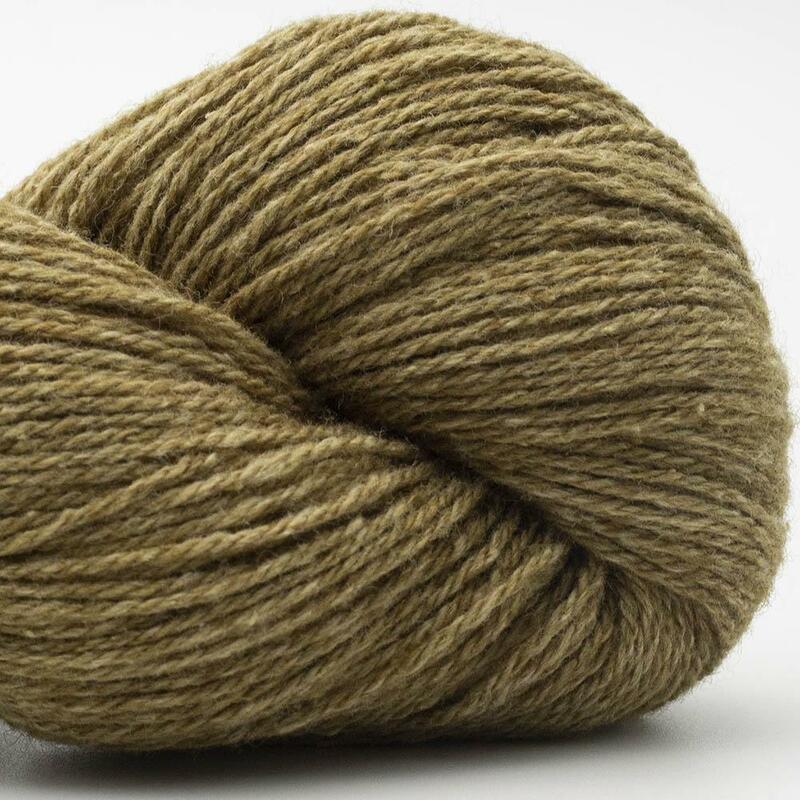 A wonderful soft carded yarn from pure wool and cotton. 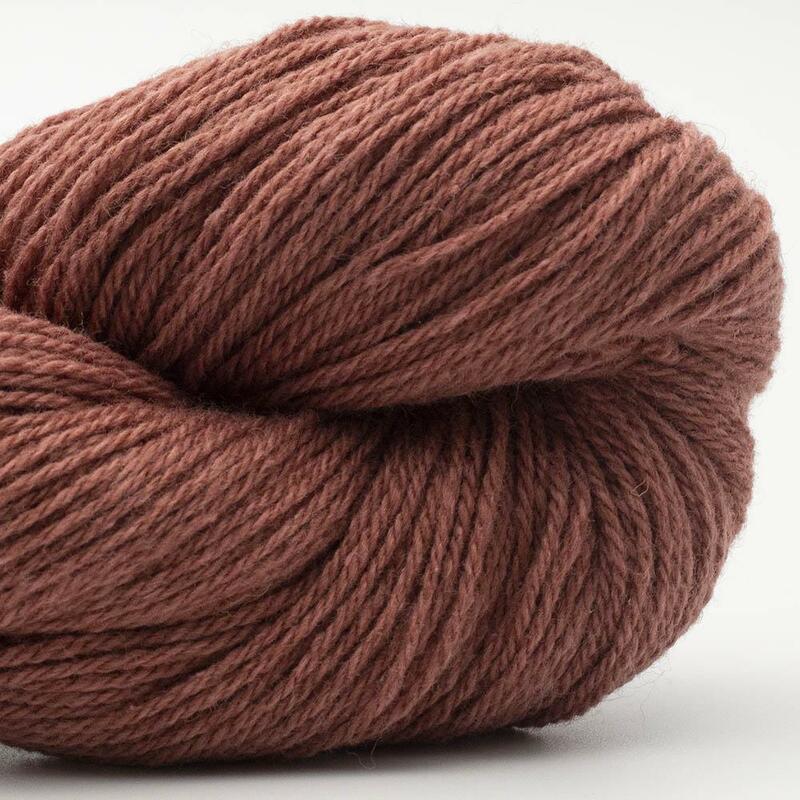 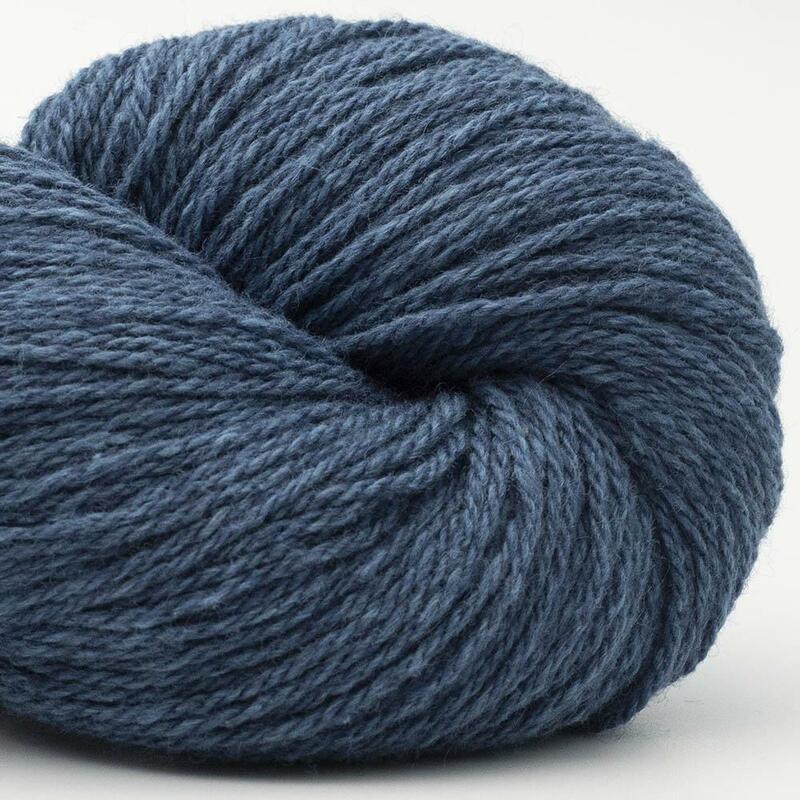 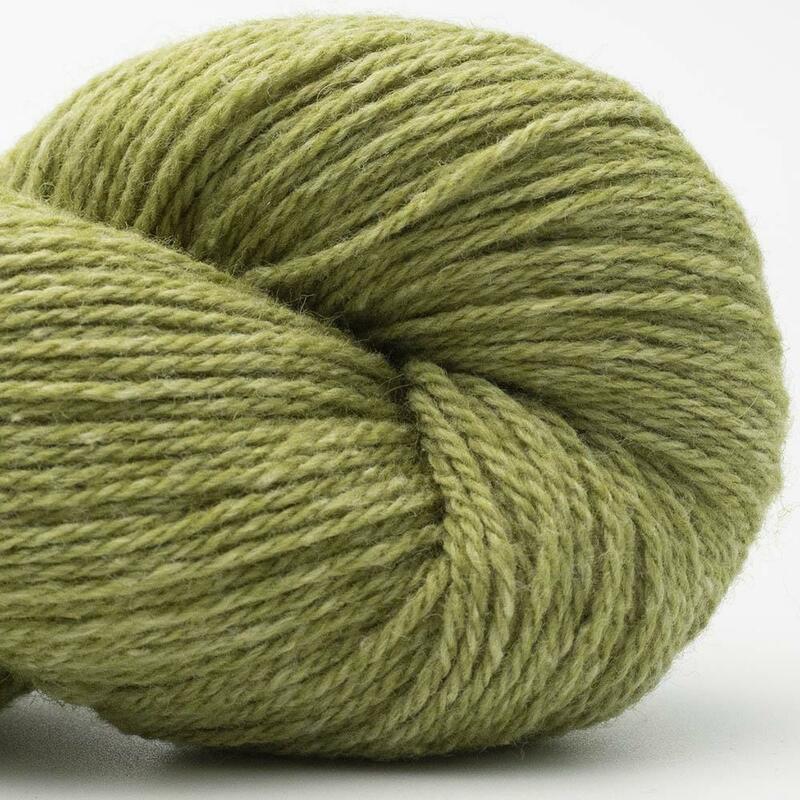 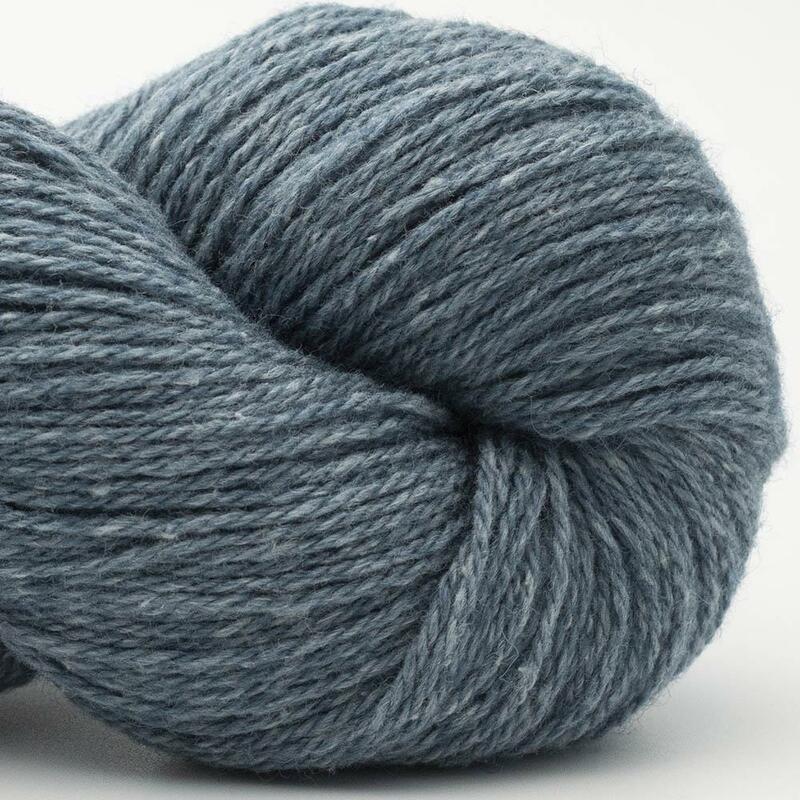 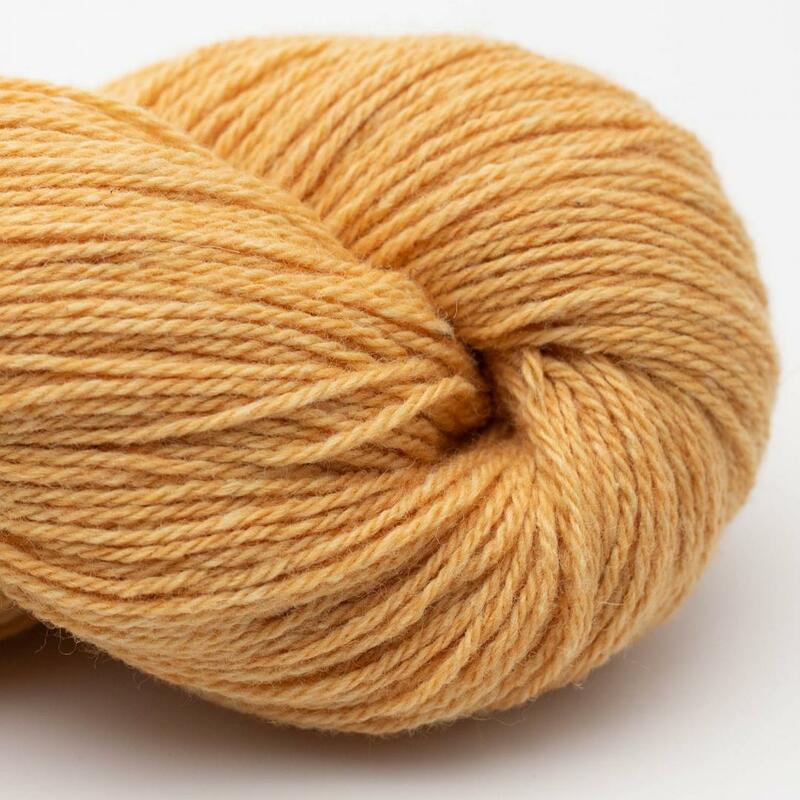 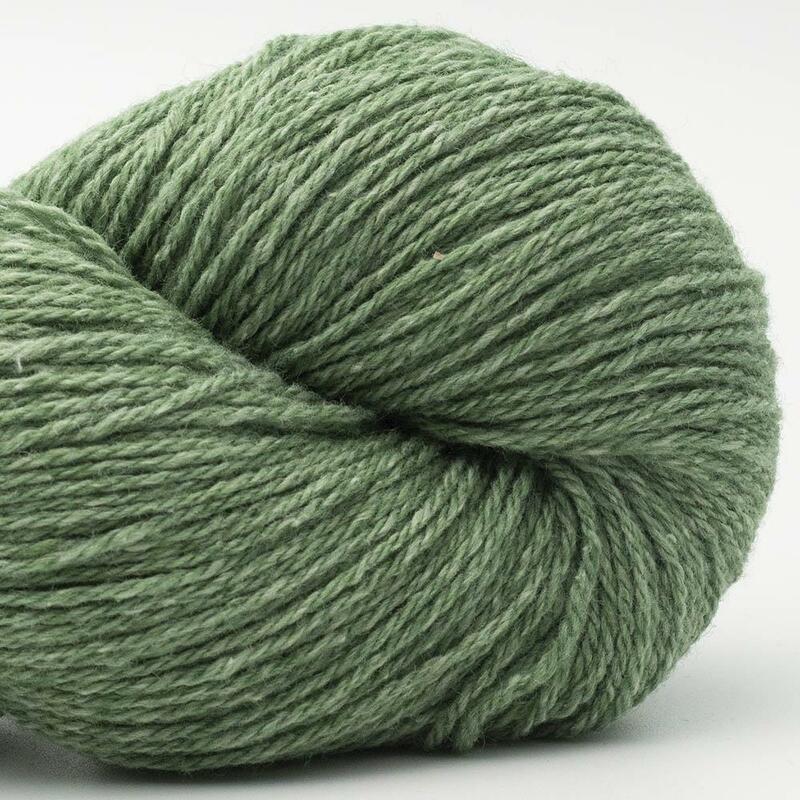 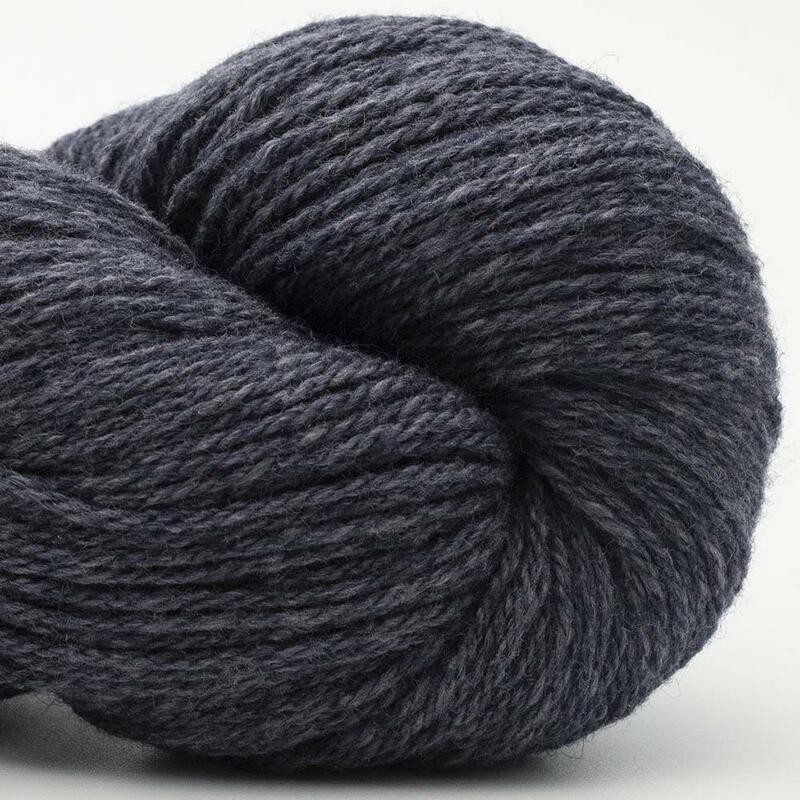 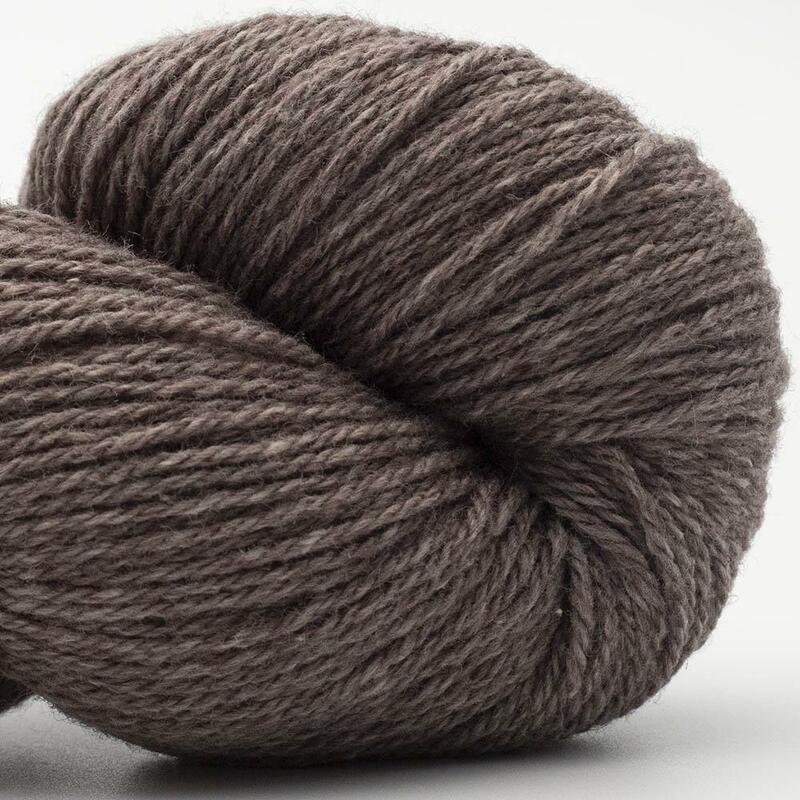 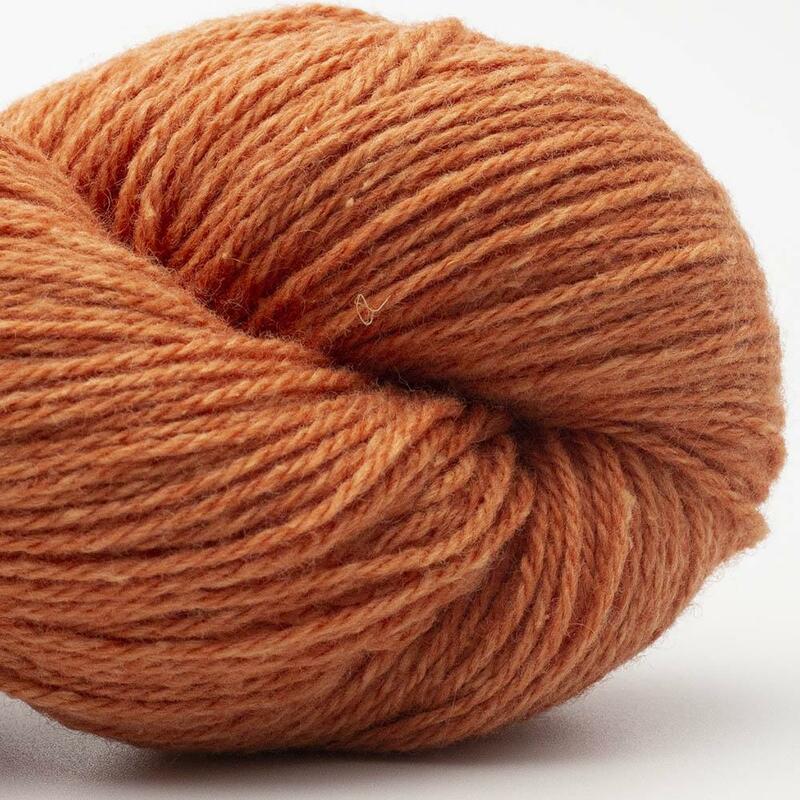 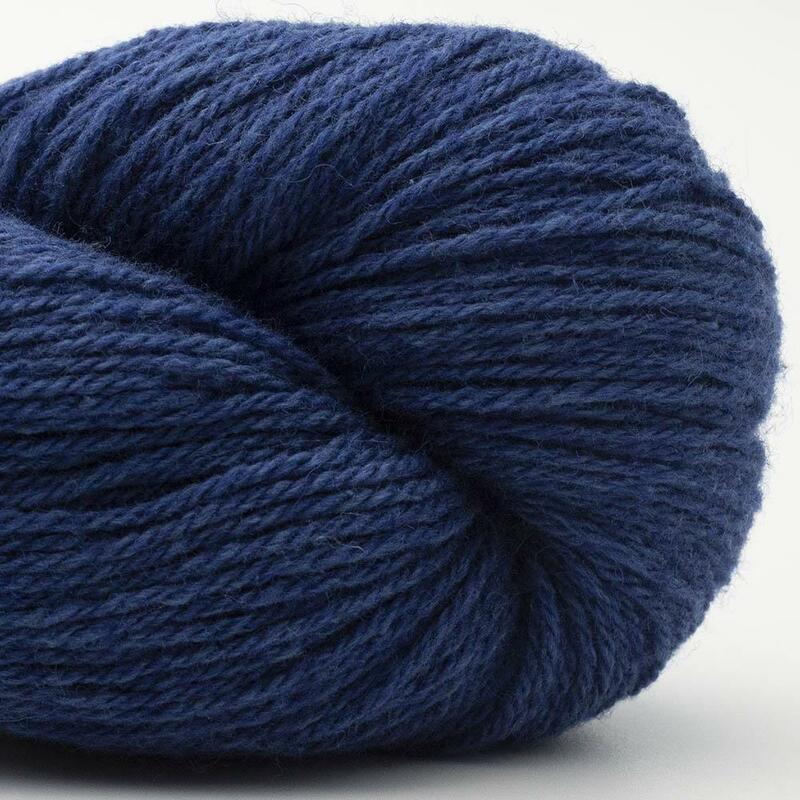 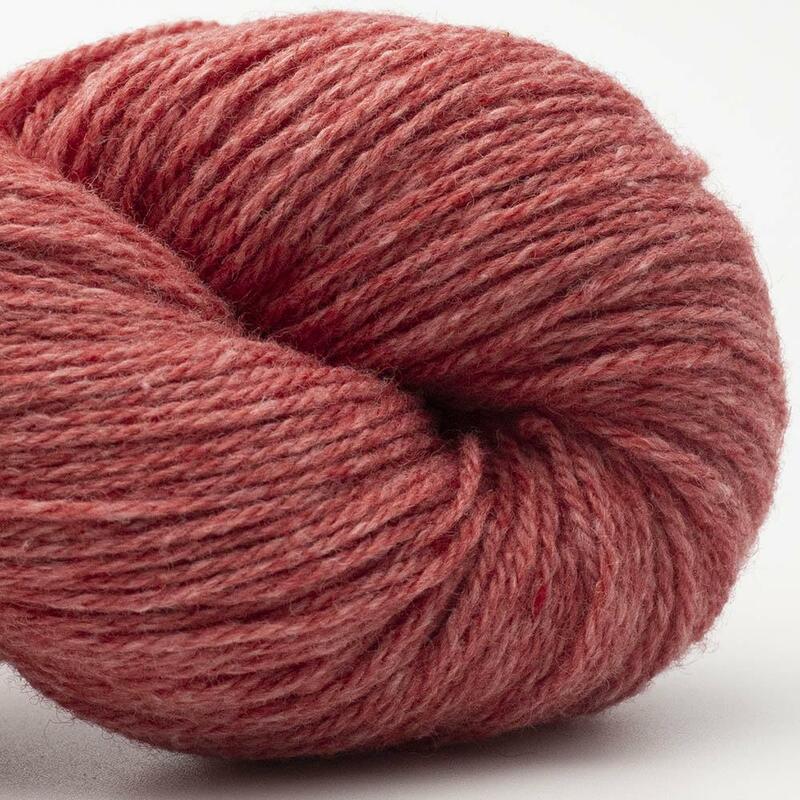 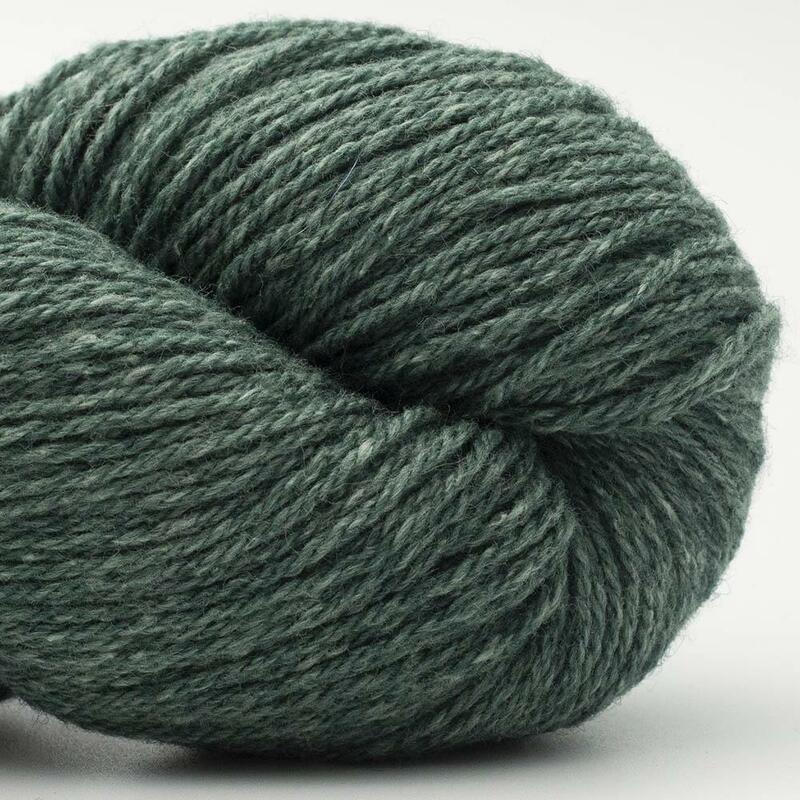 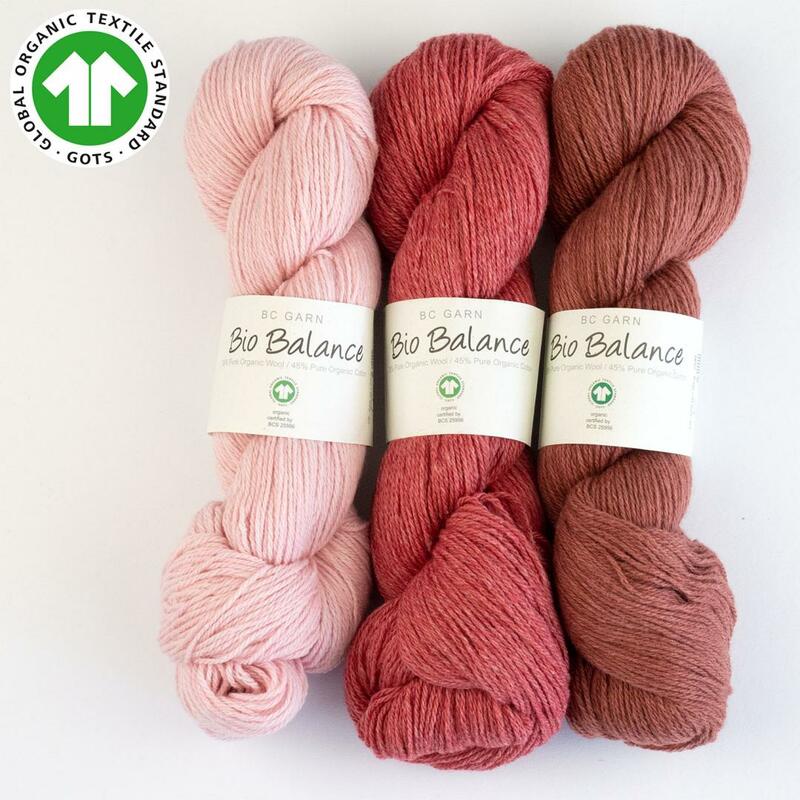 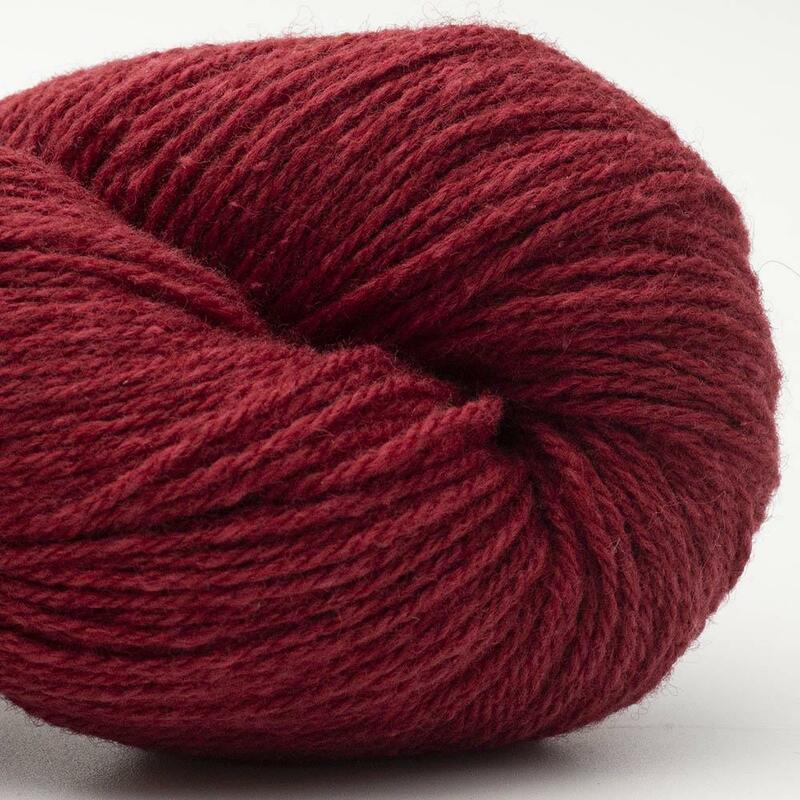 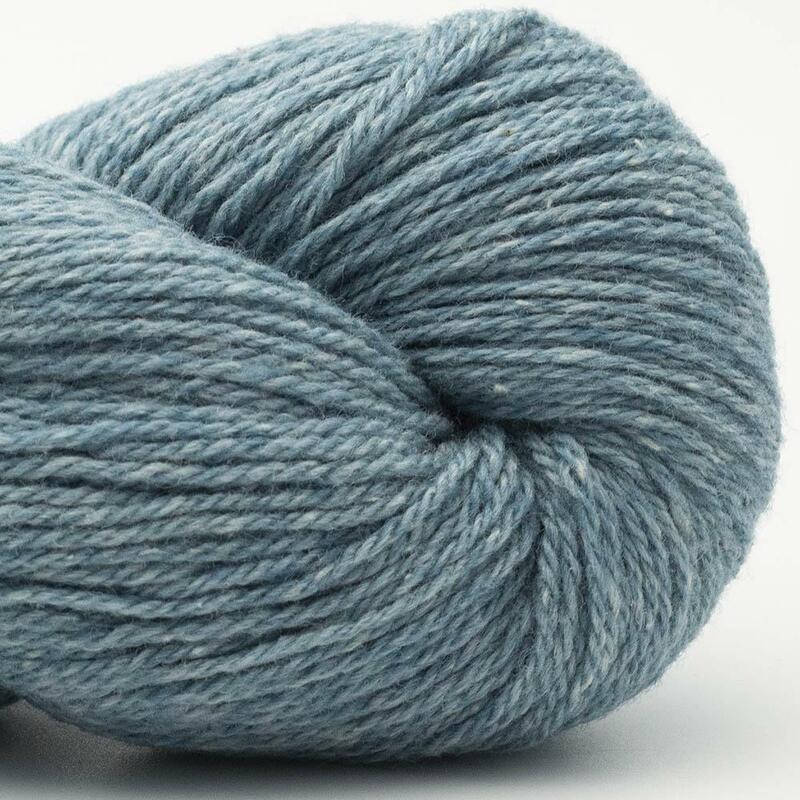 The GOTS certified Bio Balance comes in great melange colors which gives each skein an even more interesting look. 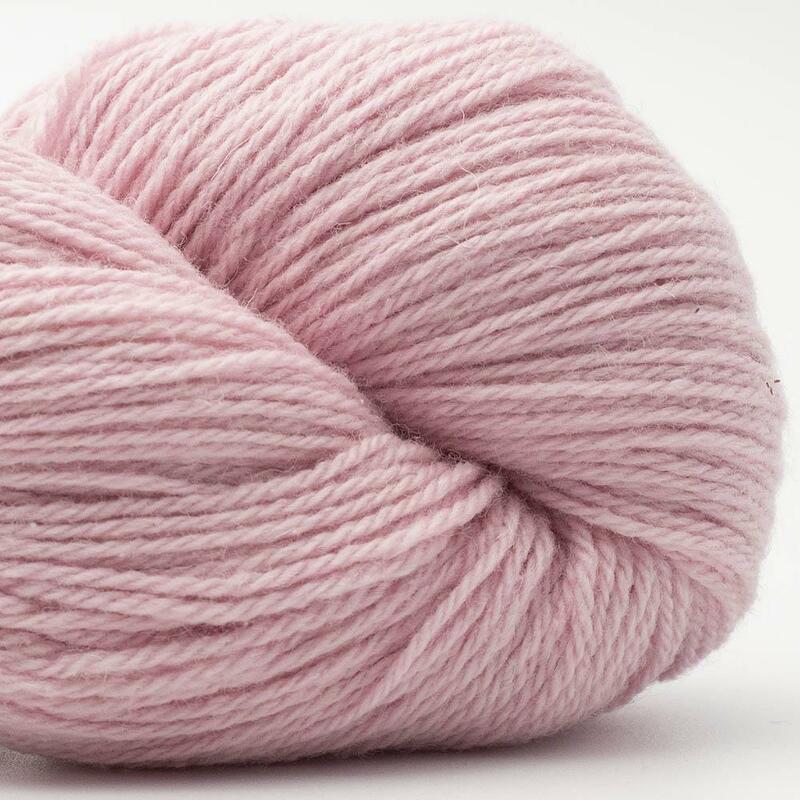 This yarn is great for knitting and crocheting baby garments.